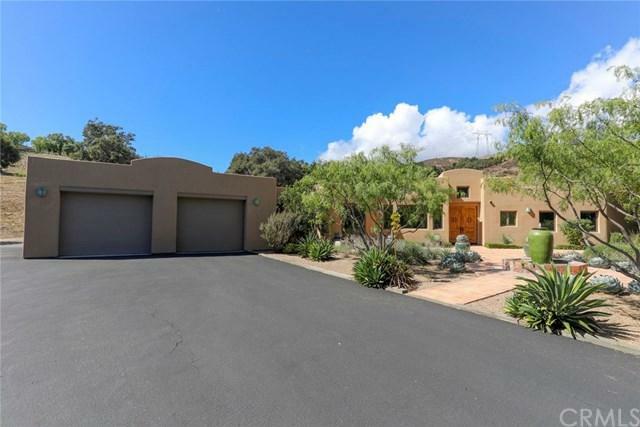 Located within the prestigious gated community of Bassi Ranch this single level Santa Fe style home has a very private and tranquil setting. Beautiful updated kitchen designed by Monterey Kitchens with newly installed European Custom Cabinetry, Alder Wood with Custom Stain & Highlights, Upper cabinets feature Maple Wood with Custom Paint & Highlights with a matte finish. Counter tops are Pental Quartz +G+Sage+GG Polished Engineered Stone, 6 burner wolf gas cook top and wolf oven, Commercial Sub-Zero and Bosch dishwasher. Flooring in living room/dining/family room and bedrooms, engineered European Oak. 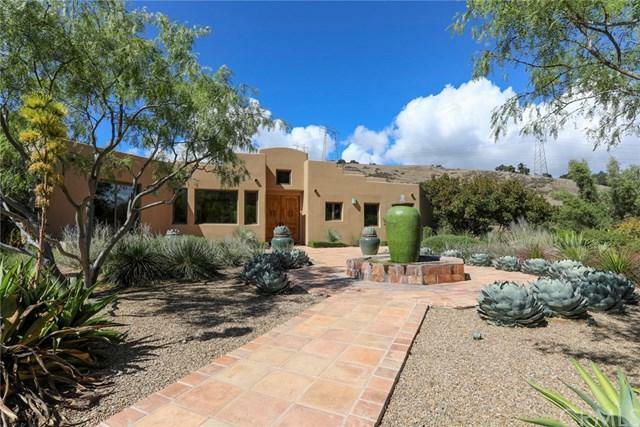 Owners have updated every room of this home with exquisite detail and taste. The floor plan flows and is open and inviting, spacious kitchen and dining and living areas make it a delight for entertaining inside and out. Large laundry room with sink, cabinets, and craft area. Groomed front and back yards. 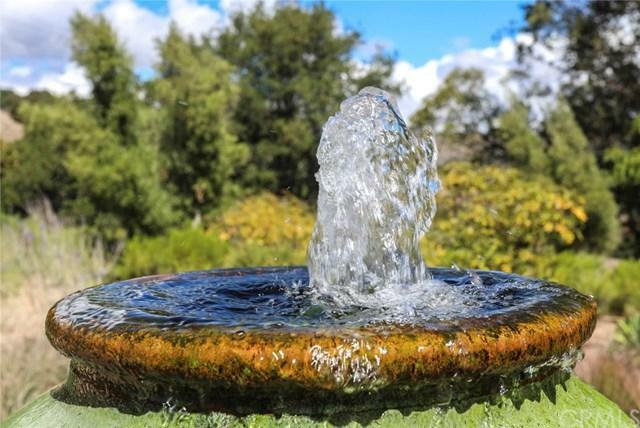 Front yard has a water feature that adds serenity as you enter the home. The back yard has a patio that runs the length of the home and a manicured lawn. 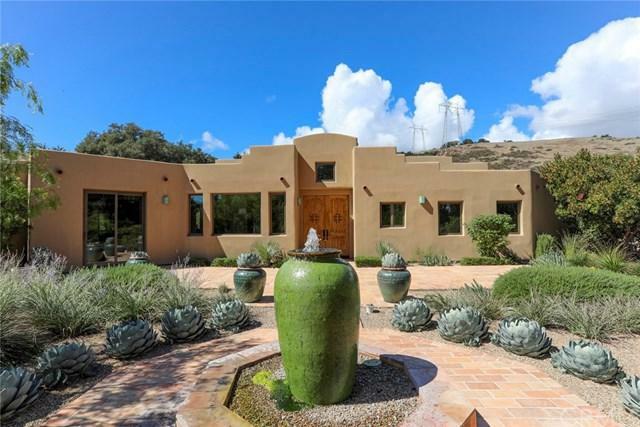 Sold by Hal Sweasey of Re/Max Del Oro.